Our School Vision and Values were created by the whole staff and Governors starting in September 2016. They were further developed throughout the year culminating in the words below. We believe that these are just not words but a culture we aim to live by. 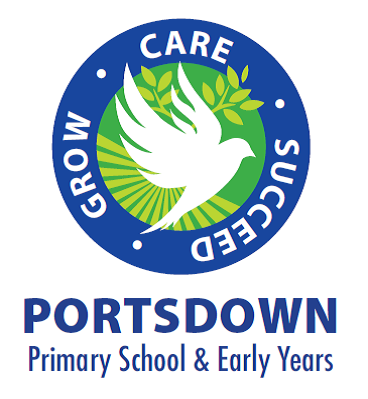 Portsdown Primary inspires every child to enjoy their learning, be compassionate and to believe they will achieve now and in the future. Working in partnership with our community we will give our children roots to grow and wings to fly. Our School Vision and Values are partly based around the poem below. Wings to show you what you can become. I wouldn’t ask for money or any shop-bought things.